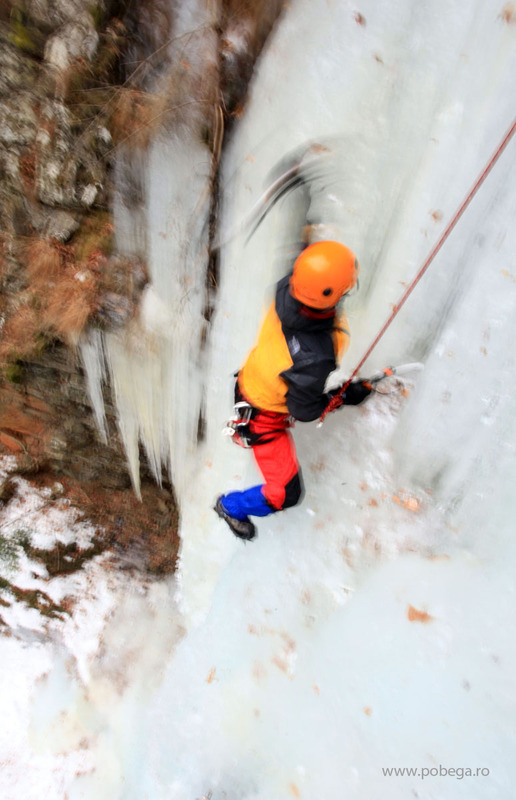 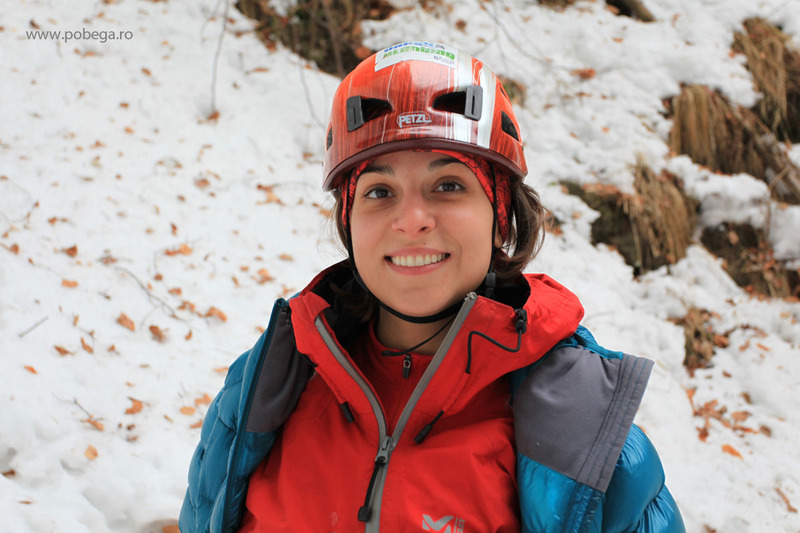 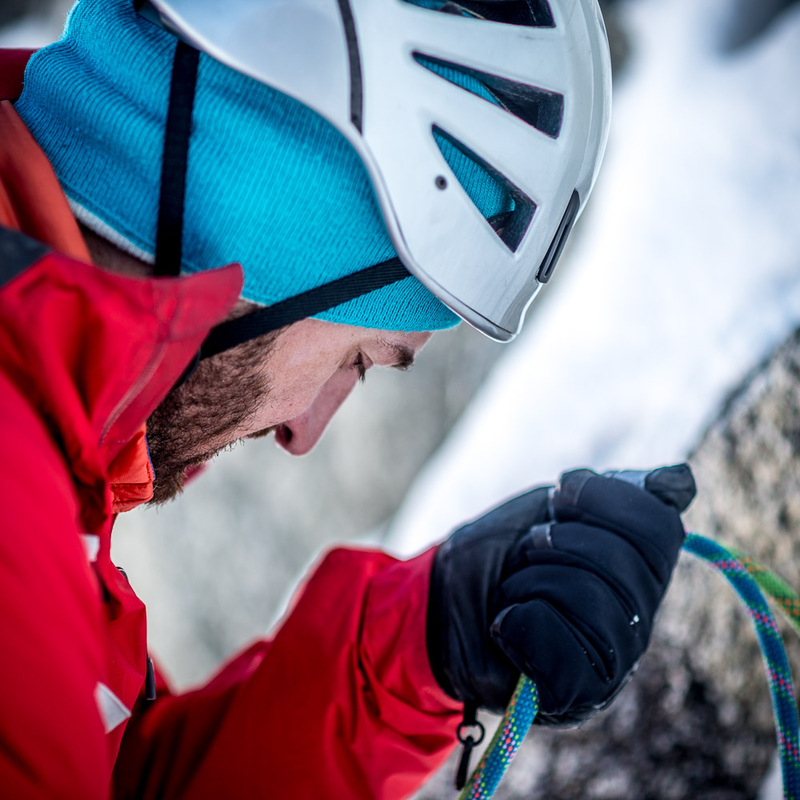 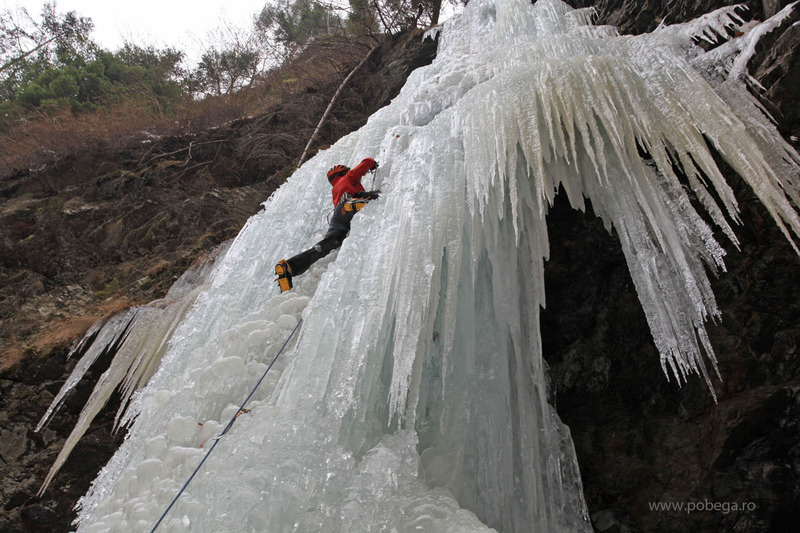 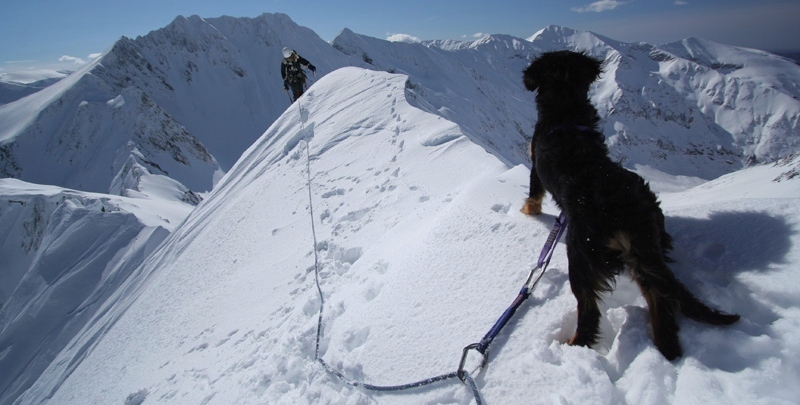 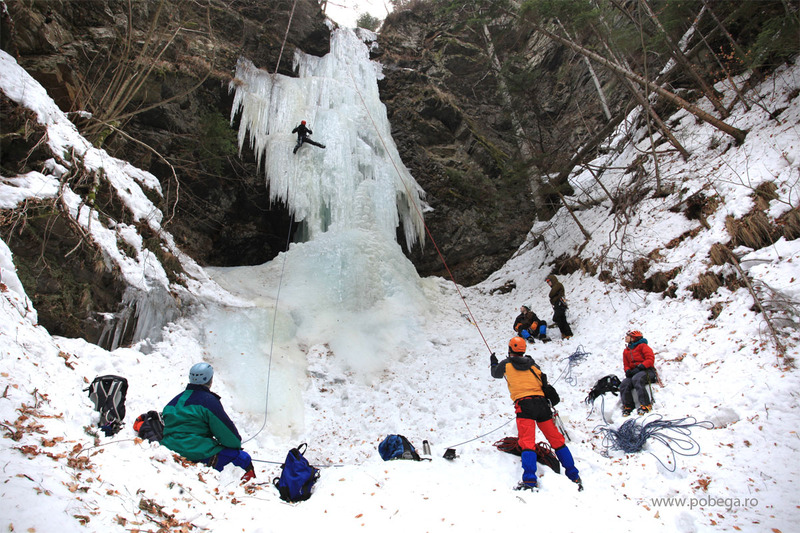 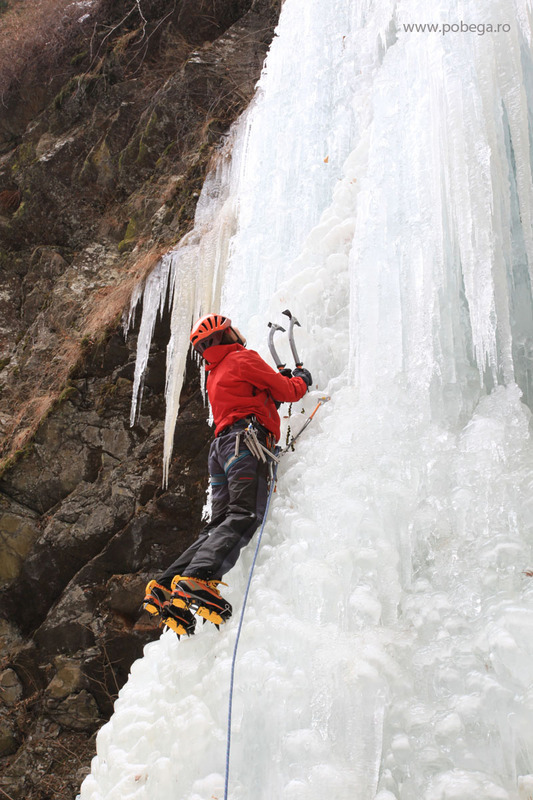 Valea lui Stan, ice climbing …again. 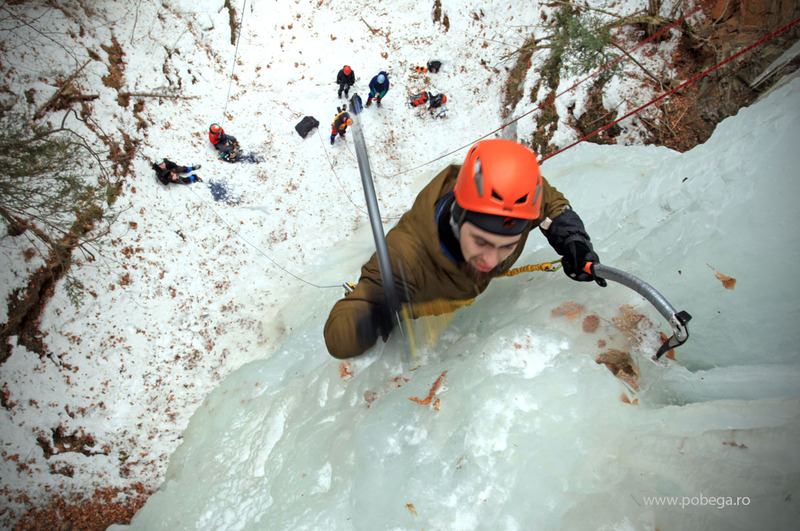 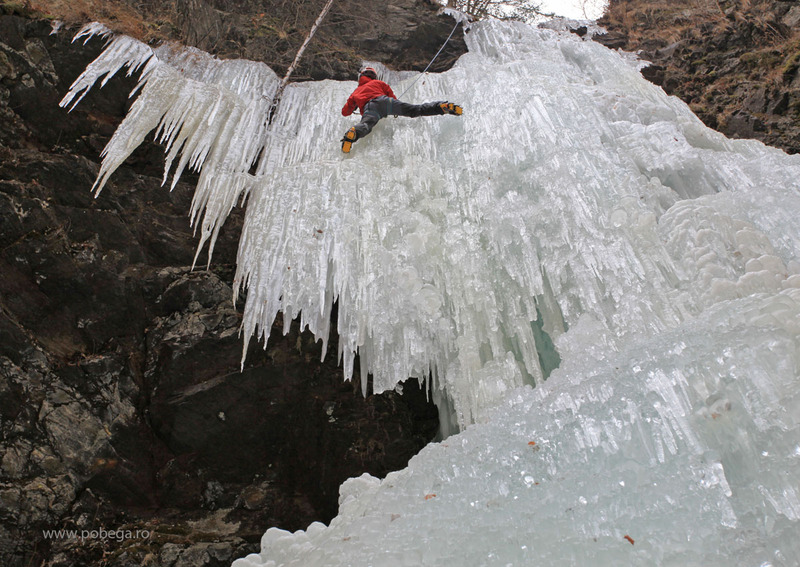 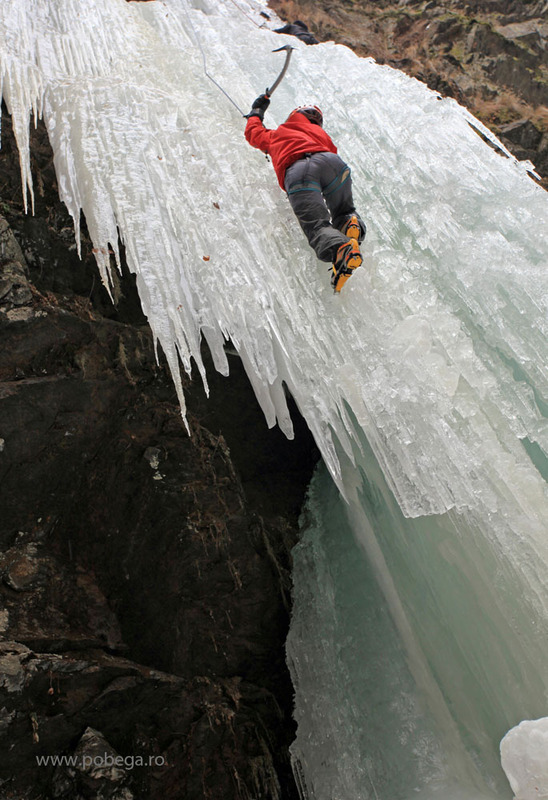 Saturday (10 March 2012), we’ve been training again for ice climbing. 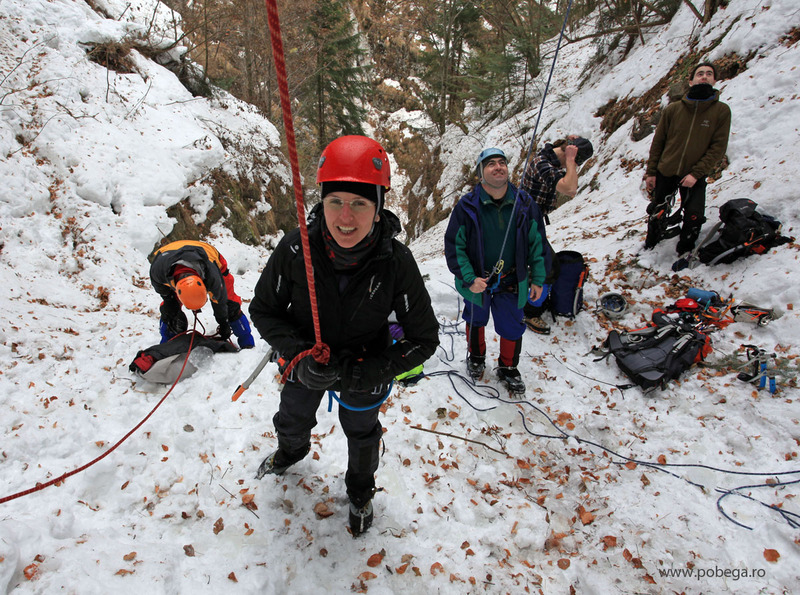 This time, we were accompanied by some friends from my home town, Timisoara.